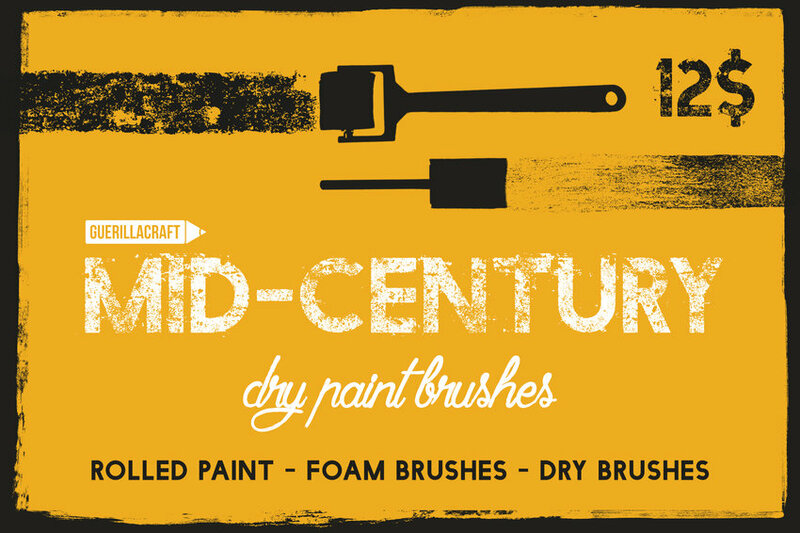 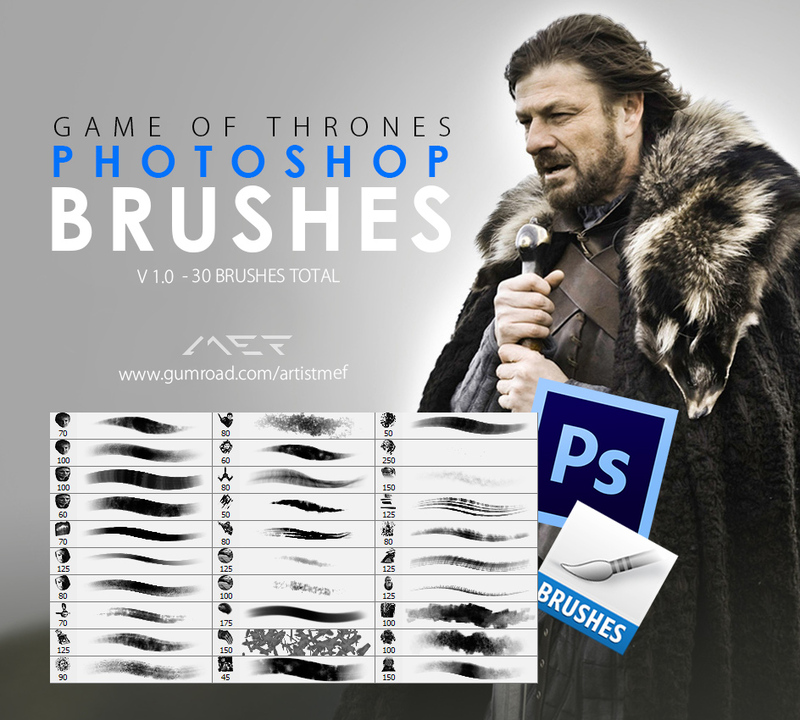 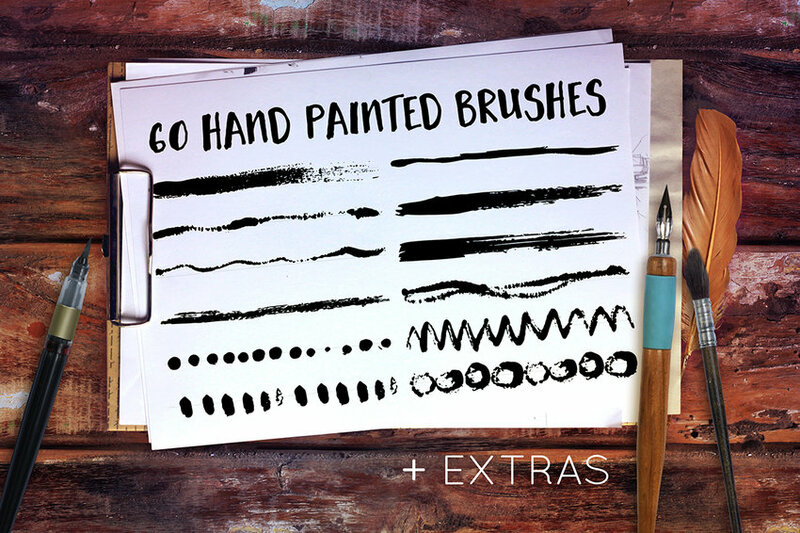 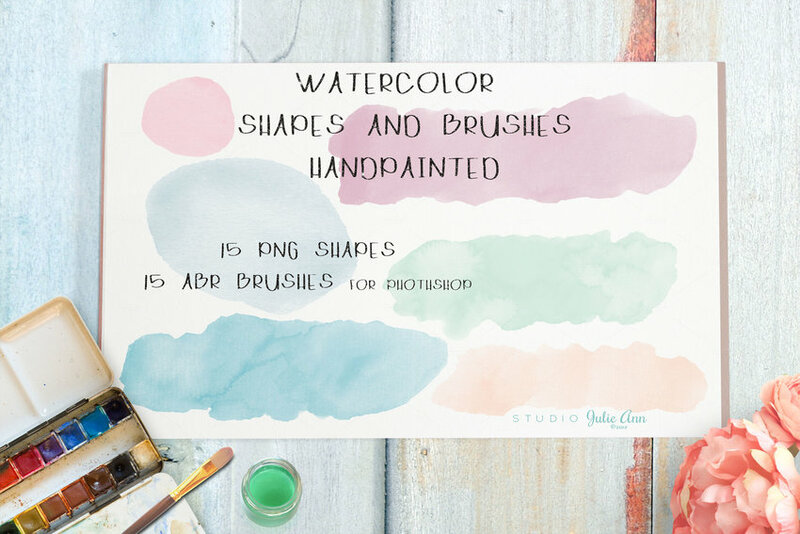 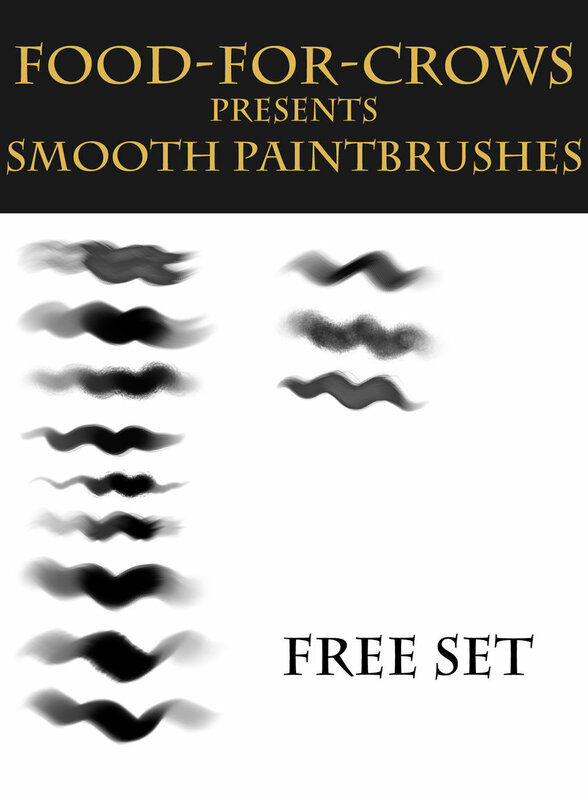 Are you looking for the perfect brush set that will kickstart your next painting-inspired digital masterpiece? 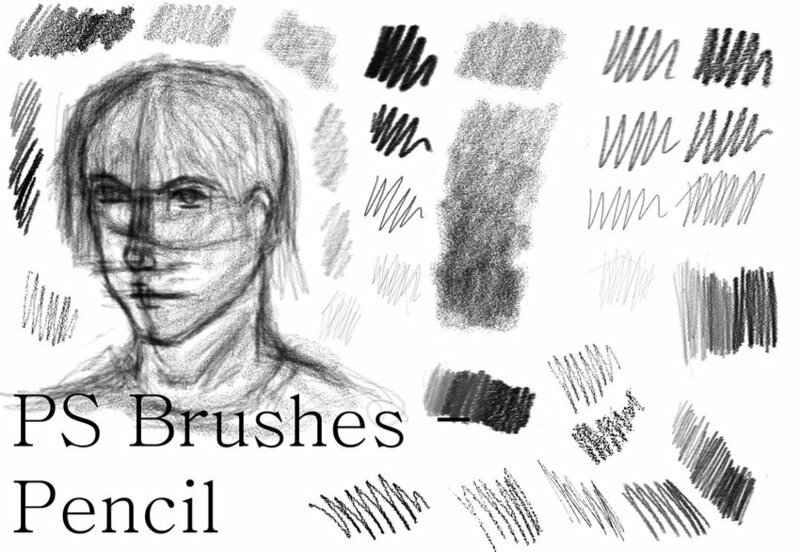 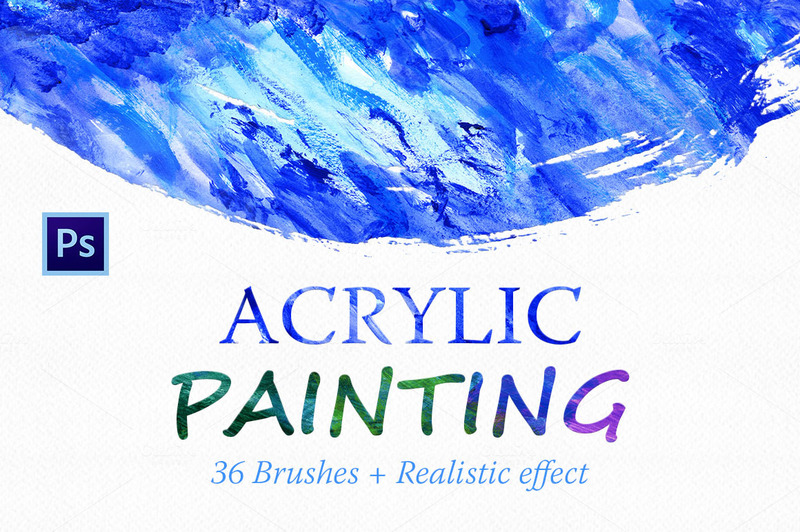 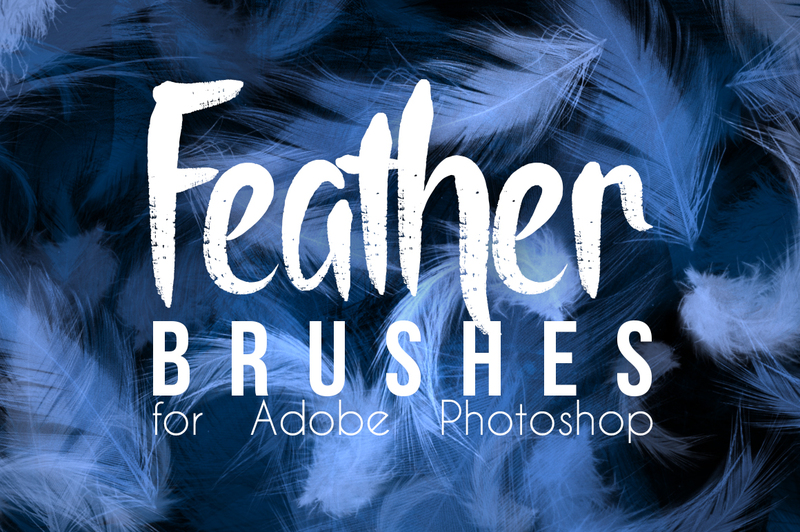 Paint brushes have evolved from the instrument that we use in traditional painting to the tool that we work with in creating digitally rendered artworks. 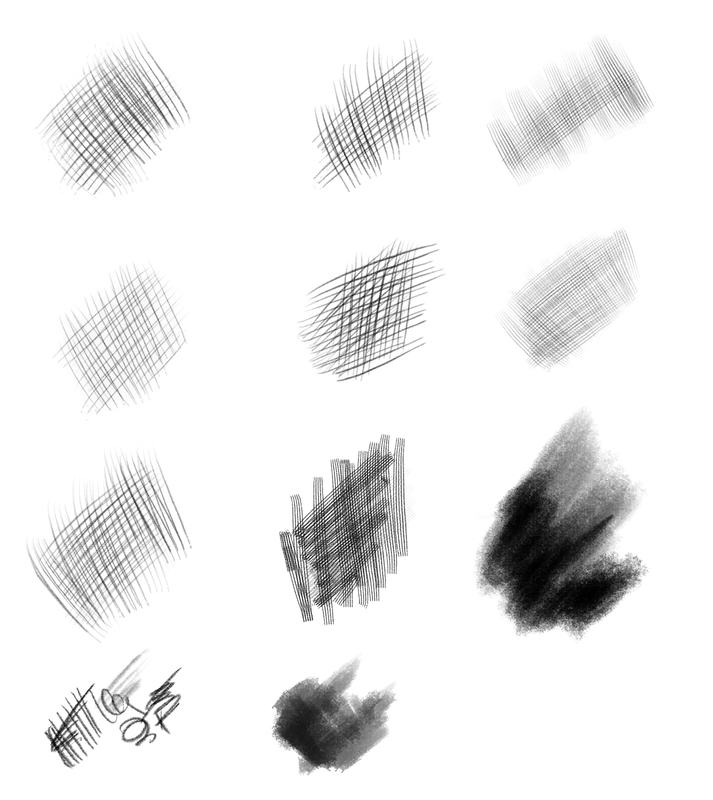 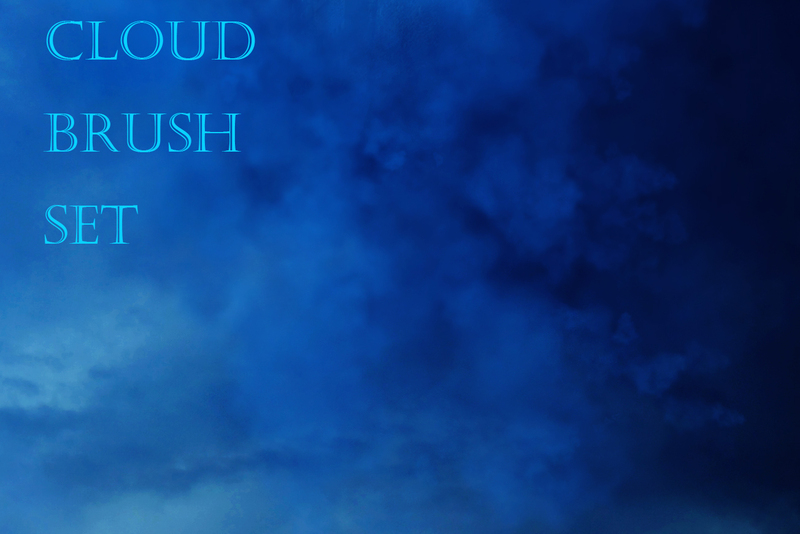 The only difference is that in the digital world, we now have control over painted brush strokes more than ever. 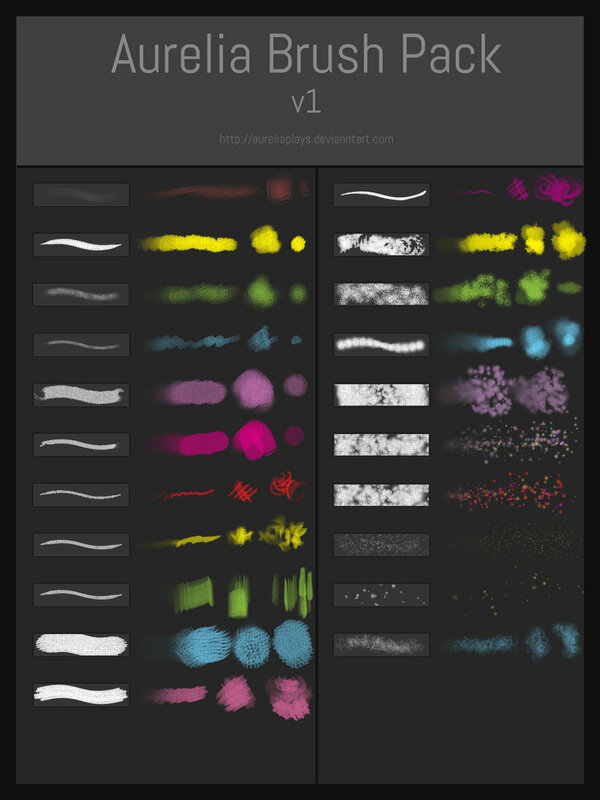 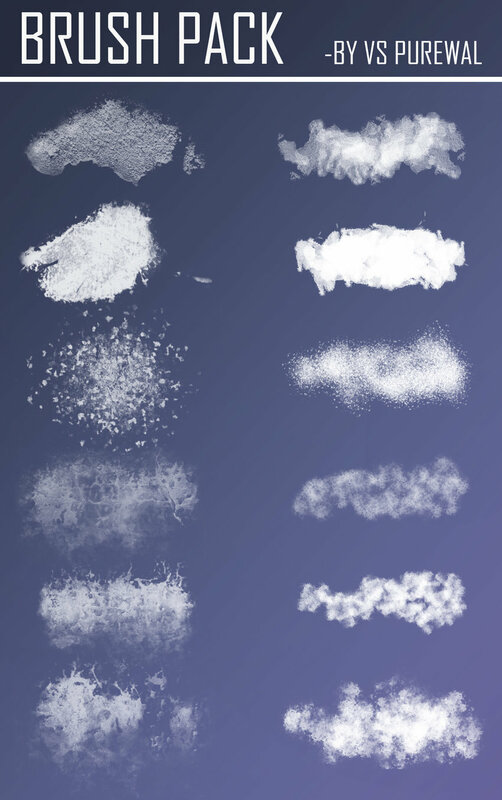 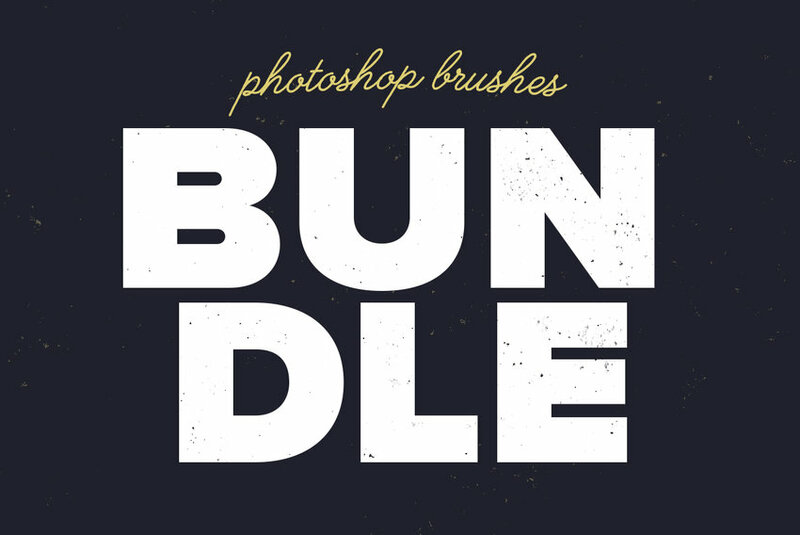 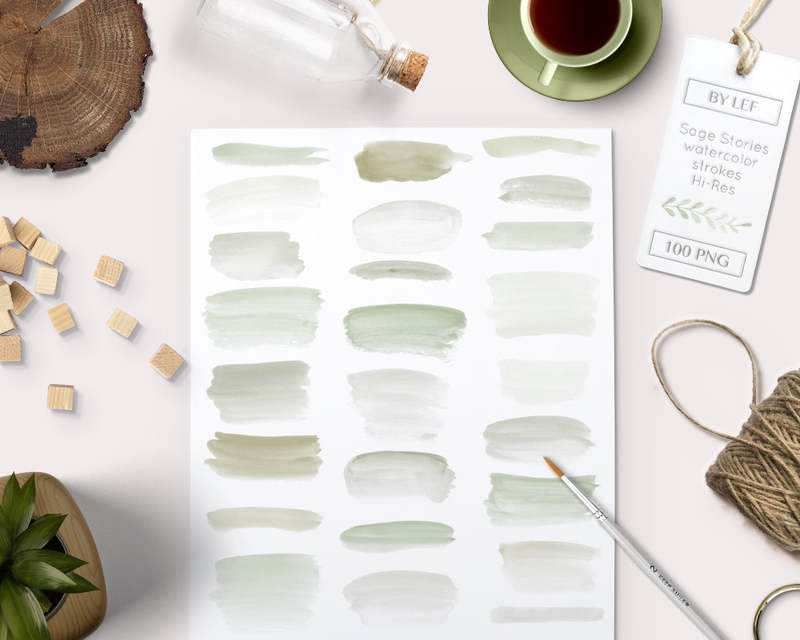 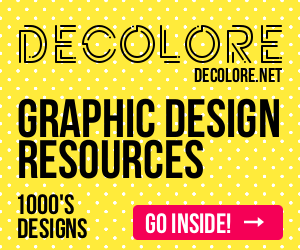 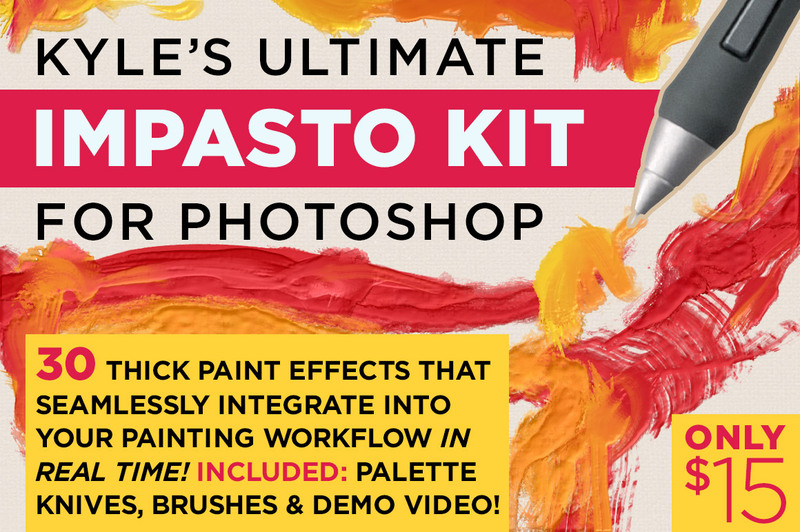 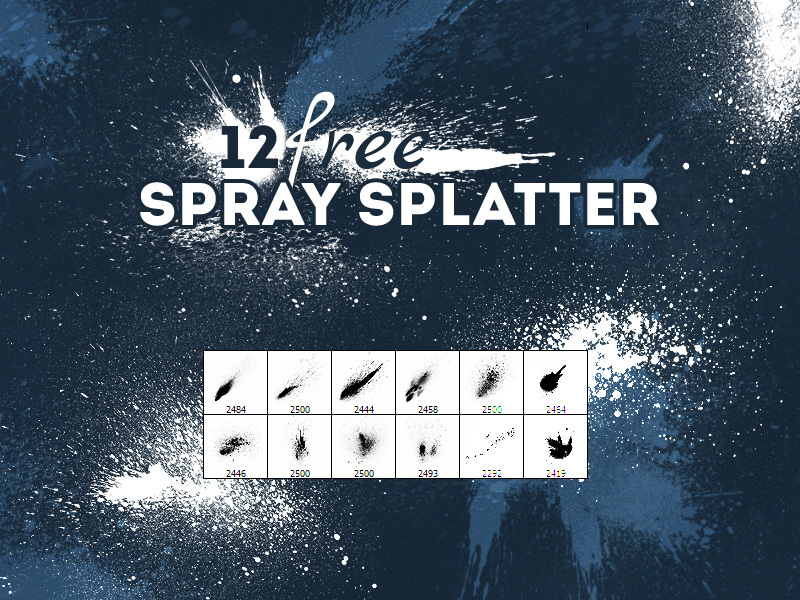 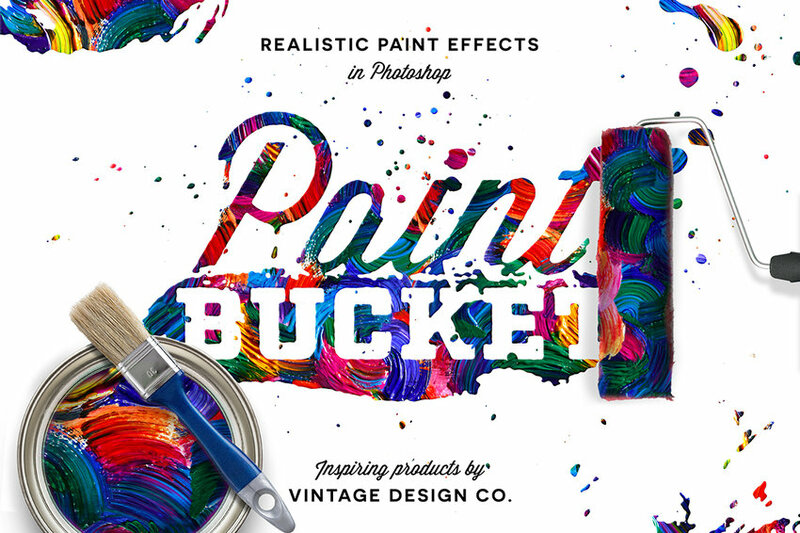 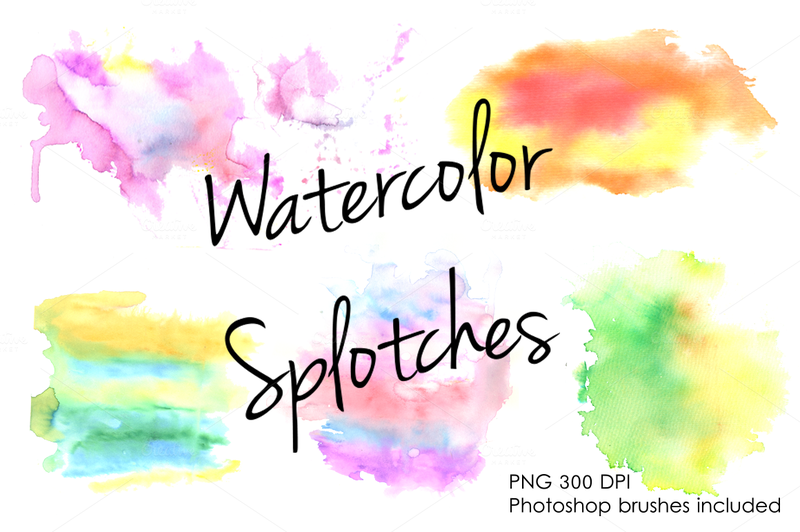 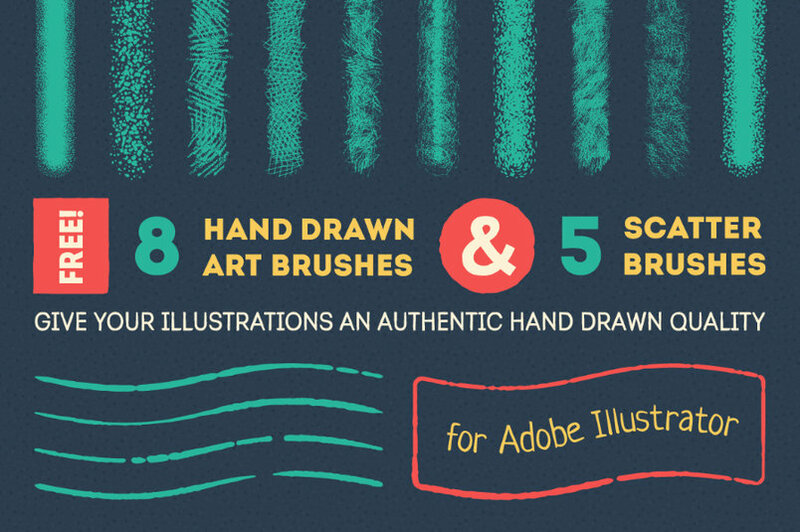 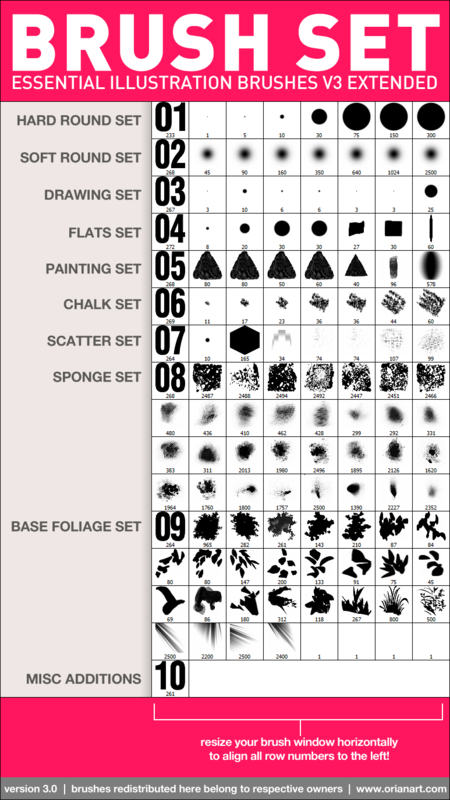 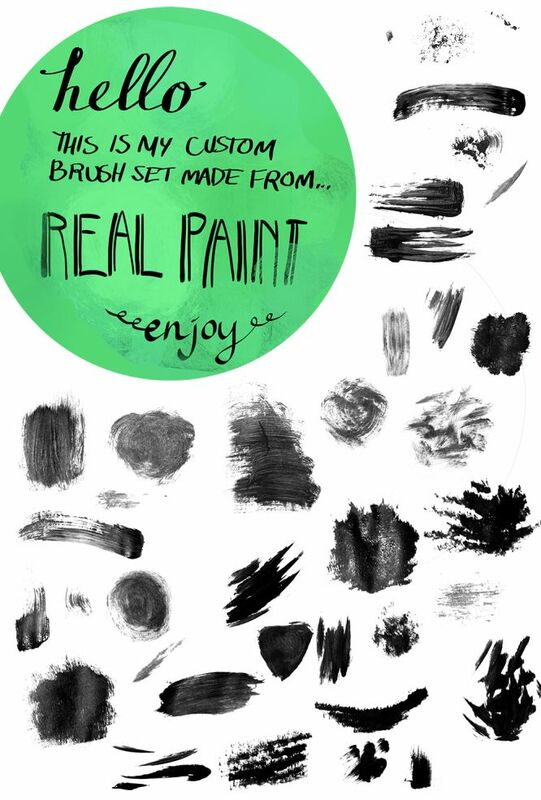 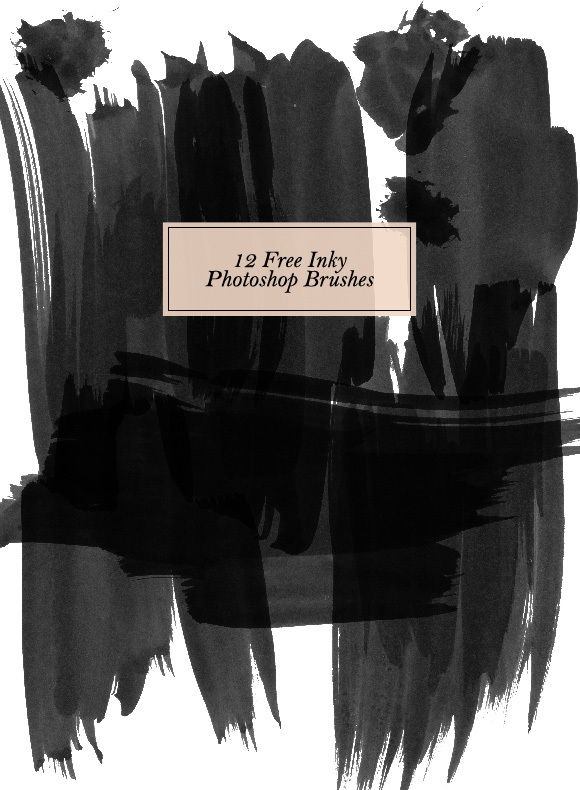 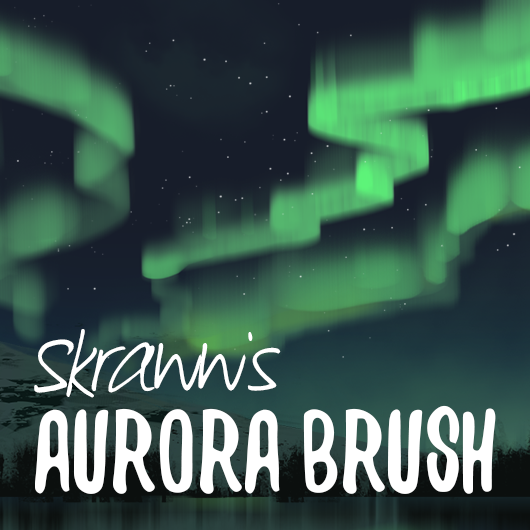 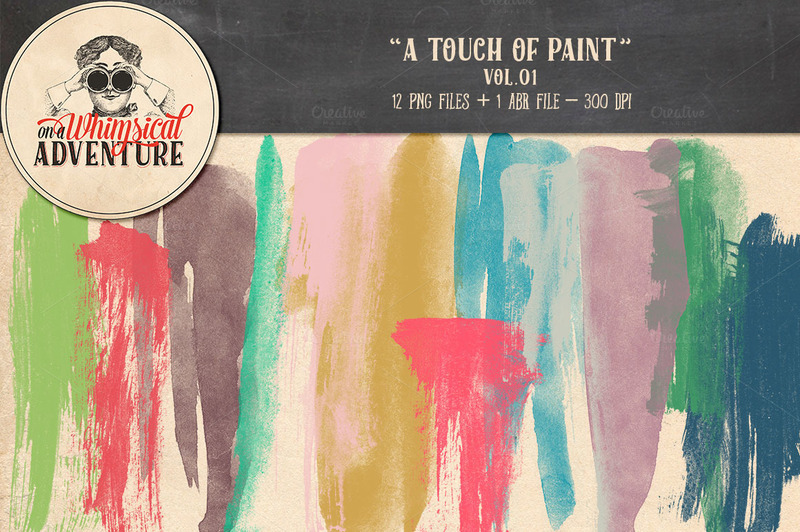 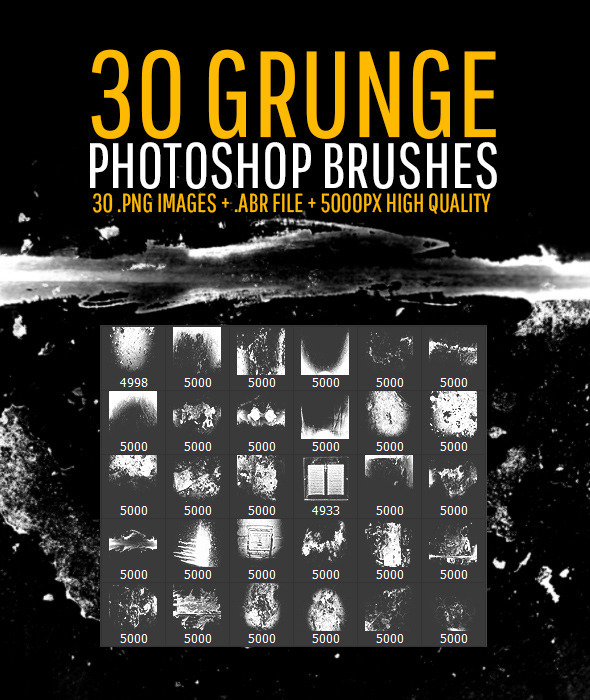 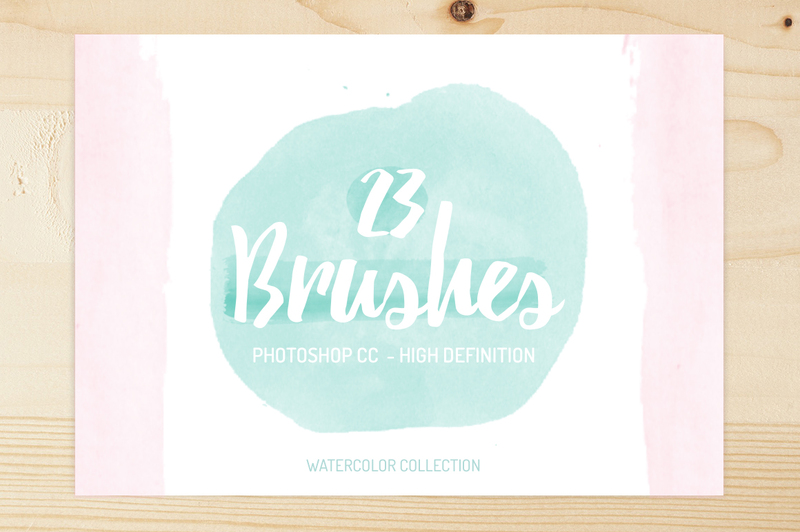 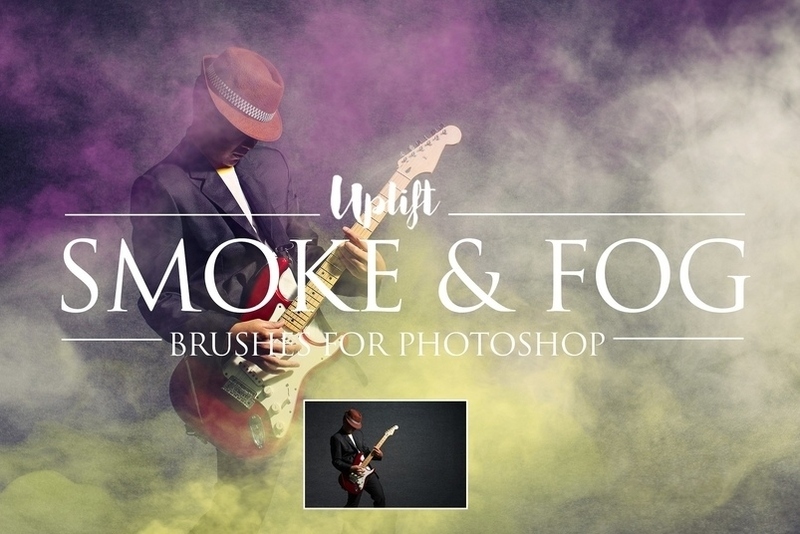 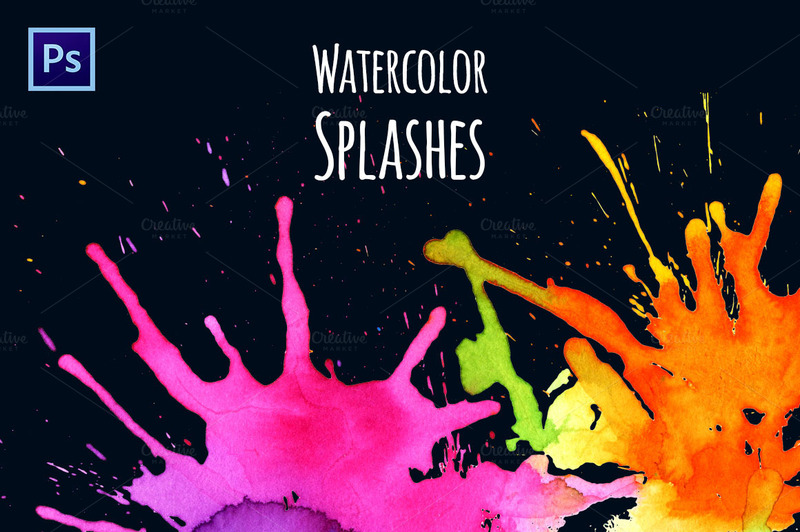 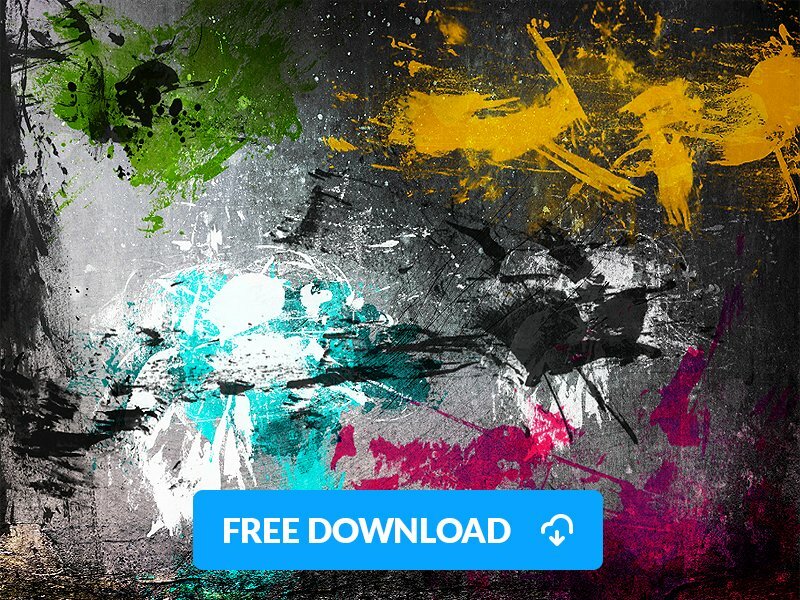 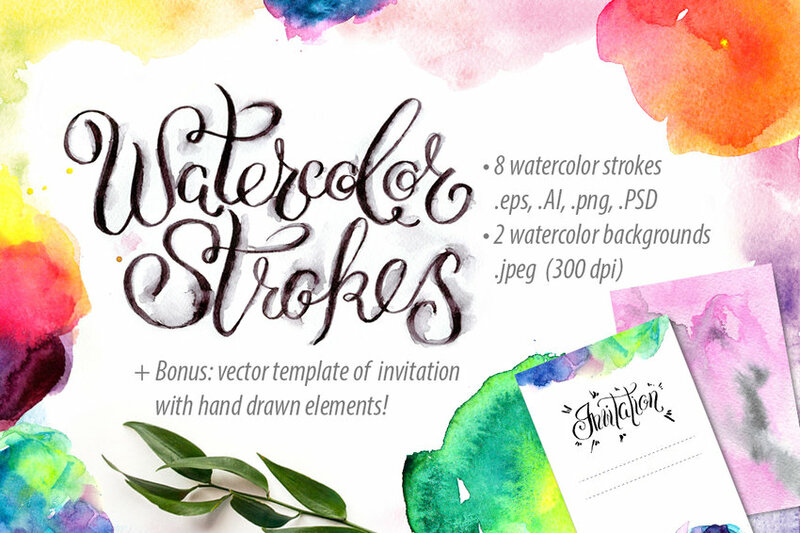 Here in DesignAzure, we compiled sets of free and premium Photoshop Paint Brushes in various splatters, strokes, swipes, and colors to make the job done easier for you.